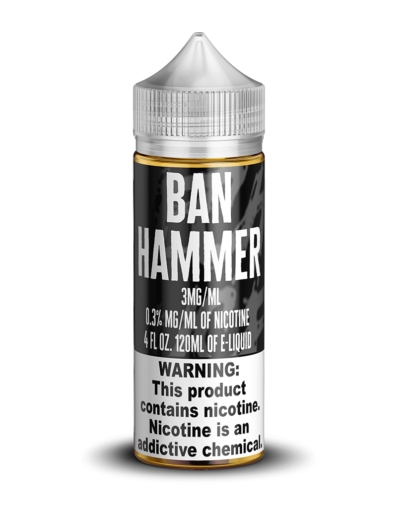 Ban Hammer premium fruity cereal flavored e-juice by Mech Sauce is the sweet, fruity cereal-flavored vape juice that you’ve been waiting for! 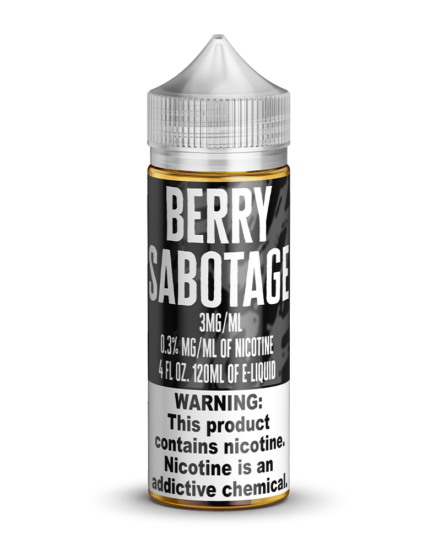 Choose from several nicotine levels (including nicotine free). Bottles available in several sizes. 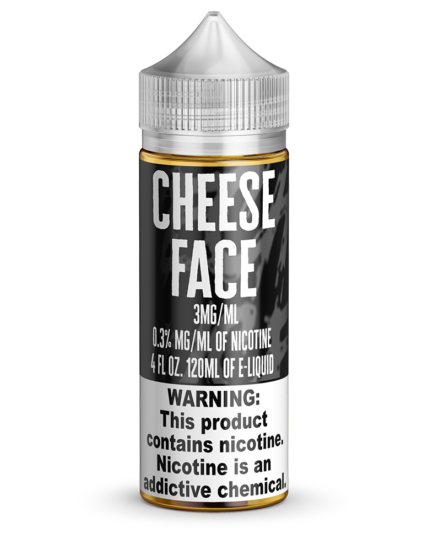 Choose your VG/PG ratio for more flavor or bigger clouds. Fruity cereal holds a special place in all of our hearts — it’s comforting and delicious and always brings us back to more simple times. If you want to feel like you’ve travelled back to that time when you could enjoy the taste of fruity cereal and milk whenever you want, pick up a couple bottles of our Ban Hammer e-liquid today! The incredible taste and smell will bring a smile to your face whenever you use it! 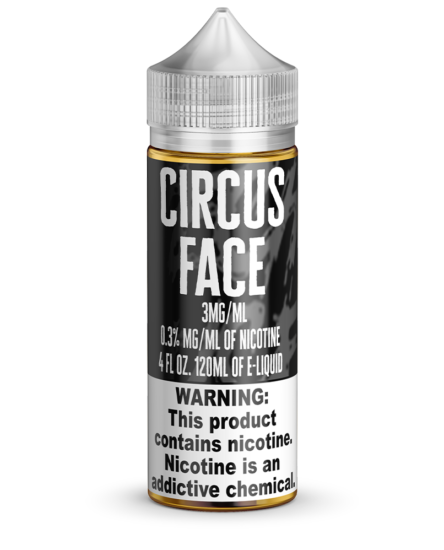 You don’t want to miss out on experiencing this fun, complex e-liquid. 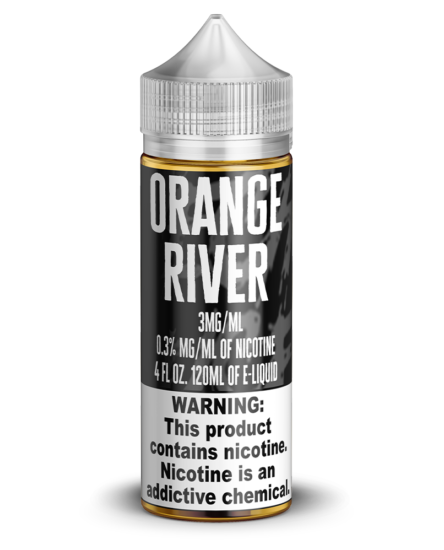 Fast shipping to most of the USA and much of the world.